It’s certainly been a wonderful and highly successful second year for our company. Thank you to all the generous people who have supported our mission to bring new theatre experiences to our audiences by staging only Adelaide premieres. 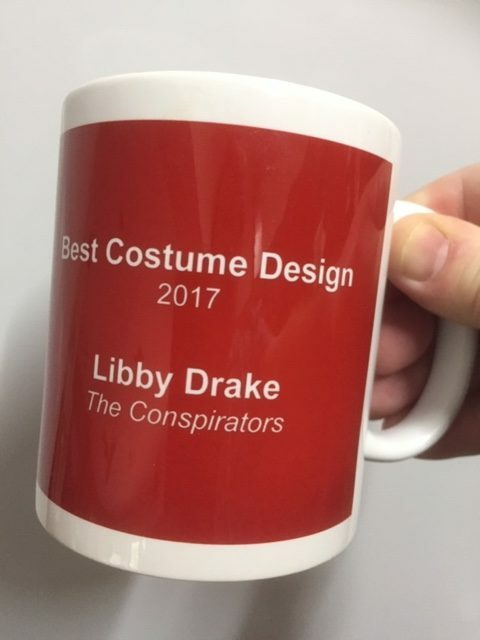 The Red Phoenix Theatre Awards or “Muggies” recognise individuals who have made outstanding contributions to our annual season of plays. The awards seek to celebrate the enormous creativity, commitment and generosity which so many people have so freely given to our Red Phoenix theatre family. Muggies were awarded to the following individuals for outstanding contributions which significantly benefitted our 2018 season. 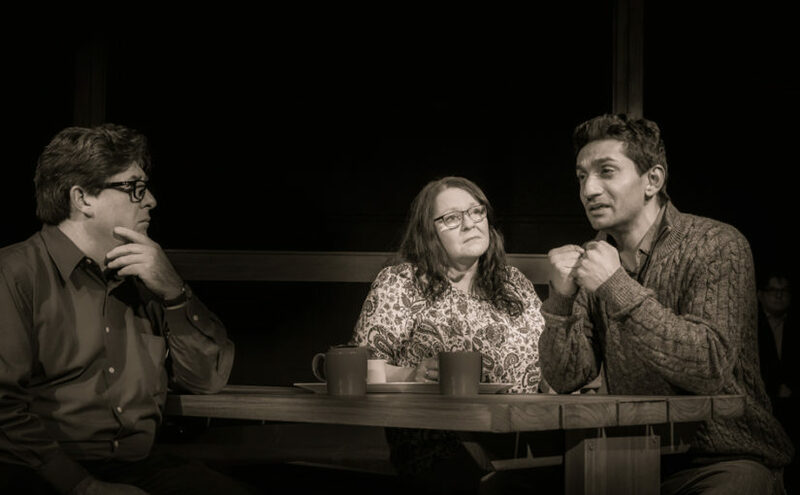 Fahad Farooque – (Two Brothers) – Recounting ‘the boat’ story. Josh Coldwell – (Two Brothers) – Rescuing asylum seekers when the boat sinks. Anna Bampton – (The Conspirators) – Improvising as the scene changing Maid.